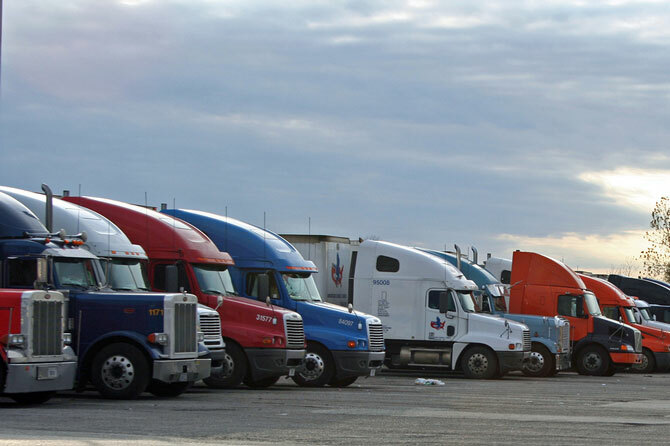 Bobtail insurance is commercial liability insurance for motor vehicles and is purchased by owner operators or independent trucking contractors. This insurance is designed to provide liability coverage for the owner operator whenever the driver is bobtailing or deadheading. This liability coverage is applicable regardless of the dispatch status of the tractor. When under dispatch, the owner operator will be covered by the motor carrier’s auto liability coverage. It is common for the motor carrier or trucking company to require that any leased owner operator obtain bobtail coverage. Bobtail insurance will not provide coverage if you are hauling any trailer even if the trailer is empty.